*HOT* Get $10 FREE to Spend + Free Shipping on $25 at Vitacost! 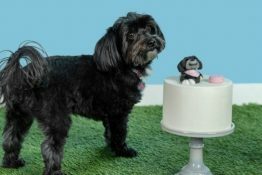 Right now you can combine TWO great discounts over at Vitacost.com and score some BIG savings on natural products for pets and people! 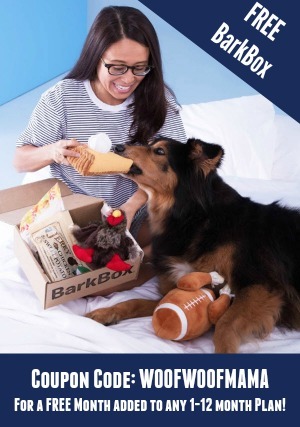 Head on over to Vitacost.com here to snag your FREE $10 to spend on anything you like including natural pet supply brands, eco-friendly cleaning supplies and more…all at great discounted prices! Remember: Free Shipping on $25+ from brands above or Free Shipping on $49+ for everything else! 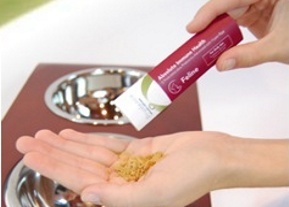 FREE Sample of Prudence Nutritional Pet Supplements for Dogs and Cats! Request a Free Pet Sample of Prudence Nutritional Supplements. Just fill out the form and they will send you a free single-serving packet of nutrional supplements for either your dog or cat. 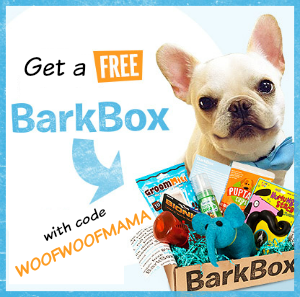 You’ll find more Free Samples and Coupon Offers when you signup for Free at Deals for Mommy! FREE Nordic Naturals Pet Essentials Samples Plus 15% Off Your Entire Order! In addition to the Nordic Naturals Giveaway for Pets & People that I mentioned here yesterday, I also have a Freebie and Discount to let you know about today! You can visit Nordic Naturals here to request Free Samples of their award-winning Omega Fish Oil Products for Pets & People. Just scroll to the bottom of the page when you get there, and click on the Free Sample button to fill out the form. You can also save 15% on your entire online order at Nordic Naturals using Promo Code GREENPET when you checkout. This code is valid thru 4/15/2012 and is good toward the full line of products for Adults, Children and Pets…so stock up and save! And don’t forget to also enter the Nordic Naturals What’s Essential Contest for chances to win great prizes when you tell them about what you consider to be essential in your life! 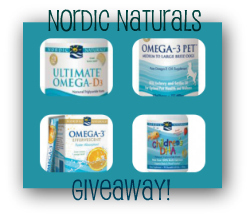 Giveaway: Win a Nordic Naturals Healthy Family Prize Pack for Pets & People! Nordic Naturals prides itself on producing quality, safe fish oil with sustainable fishing practices. 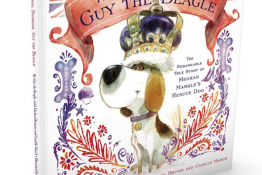 To help spread the word about the important health benefits of their award-winning Omega-3 Fish Oil products for adults, children and pets, they are sponsoring a Family Prize Pack Giveaway for Woof Woof Mama readers! One lucky winner will receive a prize pack for the entire family, including: Ultimate Omega-D3 60 count, Children’s DHA 90 count, Omega-3 Pet 8 oz and a box of the Omega-3 Effervescent 21 packets/box. The winner also gets a very cool What’s Essential, Nordic Naturals tee and some other fun swag you will be sure to enjoy! The prize pack is valued at approximately $115! 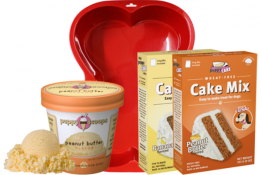 This giveaway runs thru March 31, 2012, is open to US residents age 18+ and uses the Rafflecopter Widget for FAST and EASY ENTRY! There are multiple entry methods to give you lots of additional chances to win, but just choose the ones you want. Email addresses and other info are only used to verify and contact the winner. Rest assured that your information will never be sold or shared with anyone. For more chances to win great prizes from Nordic Naturals, Enter the What’s Essential Contest here.